We are happy to announce our 2018 Seattle dates! Check them out below, RSVP and join us at the Historic Washington Hall. 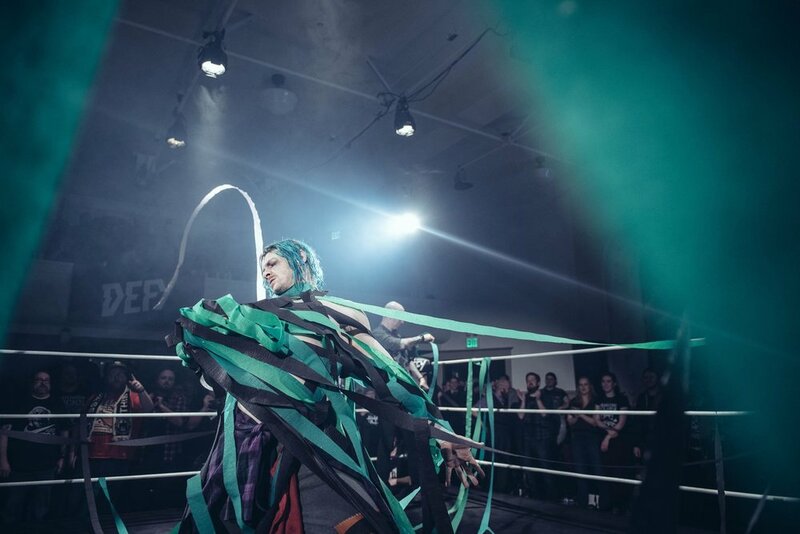 Follow us @DefyNW on social for on sale announcements!